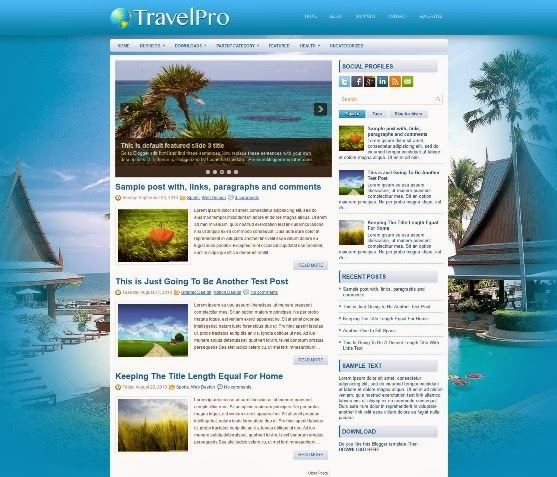 TravelPro is a modern travel free Blogger Template. 1 Sidebar, 2 Column, Adapted from WordPress, Blue, Elegant, Featured Section, Fixed width, Fresh, Magazine, Premium, Right Sidebar and Slider. 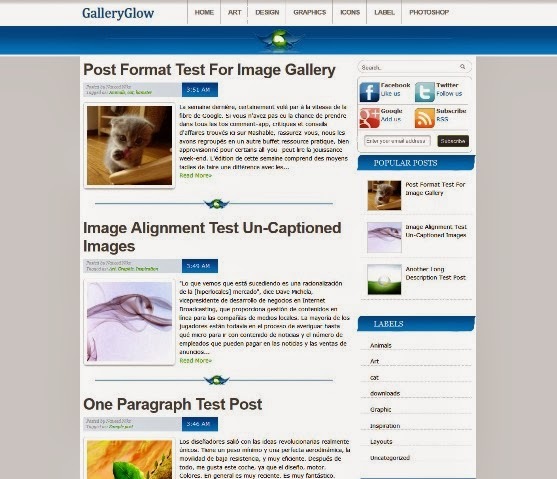 1 Sidebar, 2 Columns, 3 Column Footer, Adapted from WordPress, Black, Elegant, Featured Section, Fixed width, Gray, Header Banner, Magazine, Right Sidebar, Slider, Tabbed widget and Top Navigation Bar. 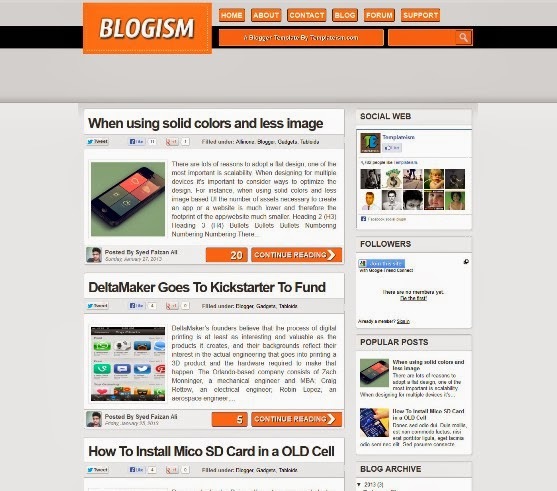 Blogism is a simple yet elegantly clean Blogger Template. 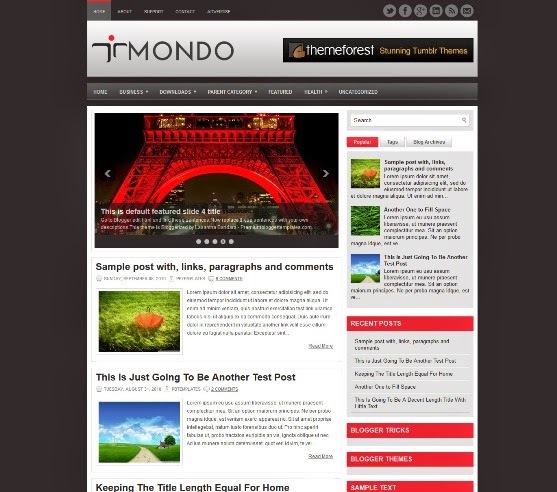 The dynamics of this Theme is flexible and has the functionality to support multiple blogs of any niche. However, this template is perfect for Blogging, Technology, Social Media and new bulletin based websites. 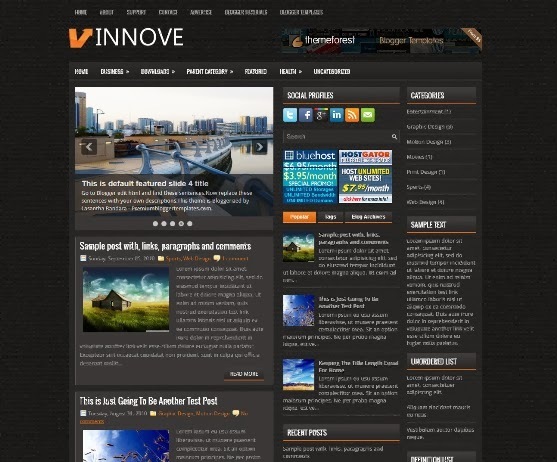 “Innove” is a free blogger template with features such as 2 Sidebar, 3 Column, 3 Column footer, Adapted from WordPress, Black, Elegant, Featured Section, Fixed width, Fresh, Header Banner, Magazine, Orange, Premium, Right Sidebar, Slider, Tabbed widget and Top Navigation Bar. 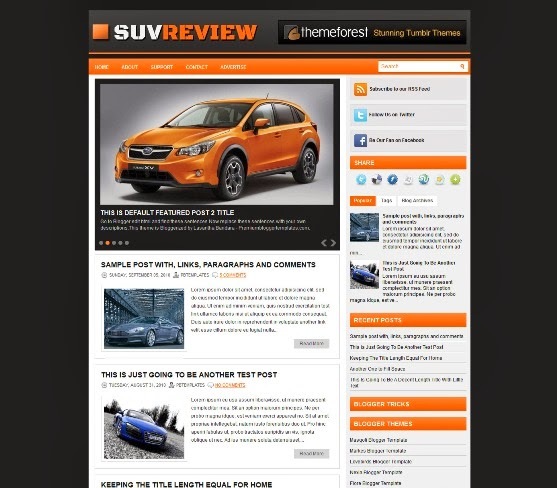 1 Sidebar, 2 Columns, 3 Column Footer, Adapted from WordPress, Black, Elegant, Featured Section, Fixed width, Header Banner, Magazine, Orange, Right Sidebar, Slider, Tabbed widget and Top Navigation Bar. 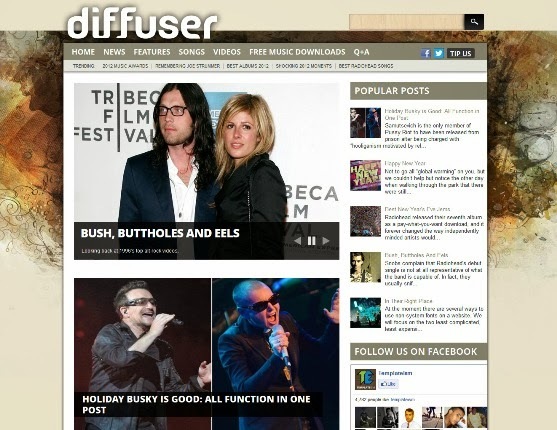 Diffuser is a fully mobile responsive Template for Blogger Enabled Websites, which is ready with the latest CSS3 effects and suites perfectly on Magazine, Business, Blogs and Corporate Websites. It is fully compatible with portable devices i.e. iPhone, iPad, Android and etc. 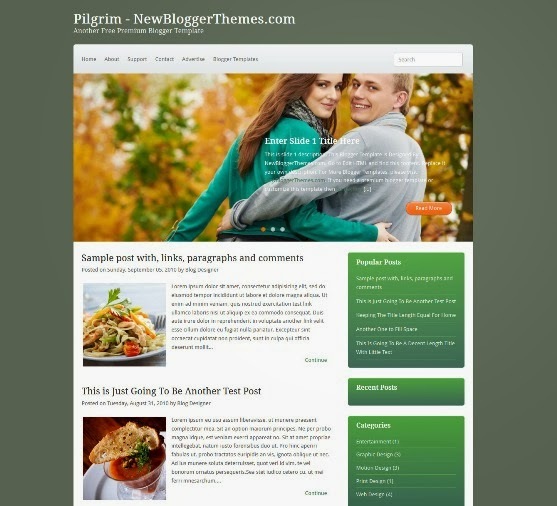 Pilgrim is a free blogger template for Magazine features such as 1 Sidebar, 2 Columns, 4 Column Footer, Adapted from WordPress, Elegant, Featured Section and Fixed width. 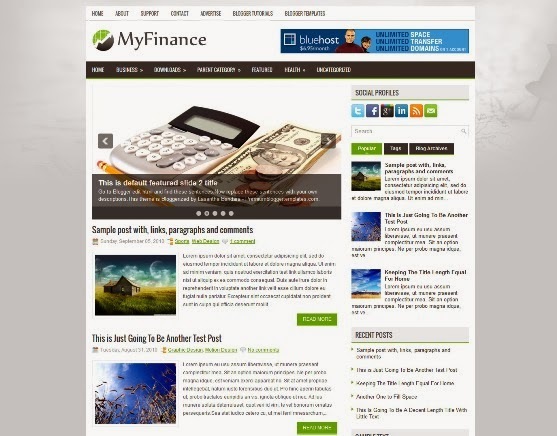 “MyFinance” is a free blogger template for business with features such as 1 Sidebar, 2 Column, 4 Column footer, Adapted from WordPress, Black, Elegant, Featured Section, Fixed width and Top Navigation Bar.